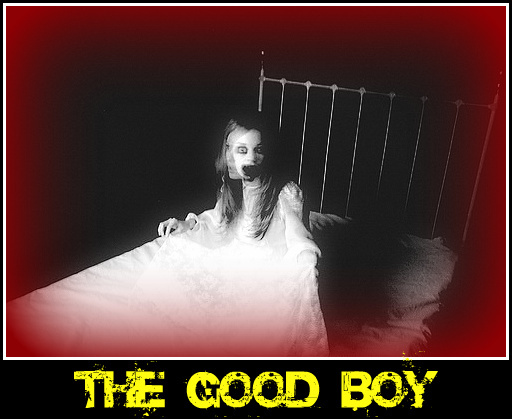 I'm proud to announce I have a story published on Thrillers, Killers 'n' Chillers called The Good Boy. It's an examination of decay both of the human mind and the world around it. Be warned however that the method I used could be shocking to some. Imagine the Mad Hatter's tea party where the Mad Hatter is a sociopathic killer! I realised there was no point in painting around the edges if I really wanted to hang a startling portrait of insanity on the walls of your imagination. The character slaloms between clarity and confusion, rage and calm all the time concerned about the mundane aspects of life. It's a cyclic story using delayed reveals and detail throughout. Please give it a read from the link below and leave a comment if you have the time. It's a fabulous story, Tony. I love the different elements of it: psychosis, guilt, humour... all deliciously sewn together with a visceral needle. Really like your blog's new look, btw. Super scary, as is only right. Thank you Lily. The story is a bit of a departure from my usual stuff, though still keeping the psychological elements. So I was nervous abut it to be honest but been getting lots of great feedback. Thanks for supporting me and putting it up and cheers about the blog. That's my daughter up there scaring people on the banner lol. Tried to post on Col's, but couldn't as there is no anon facility. Totally stomach churning, especially the contents of the bin and dear dead sisters' wound, yuk. I liked the humour.